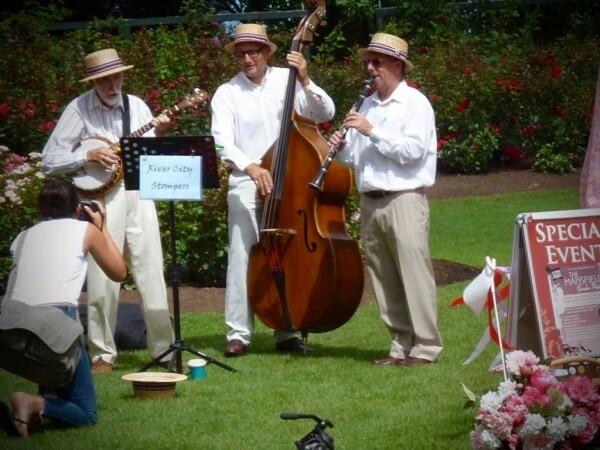 The River City Stompers first played together in early 2016 at the Mansfield Garden Party. 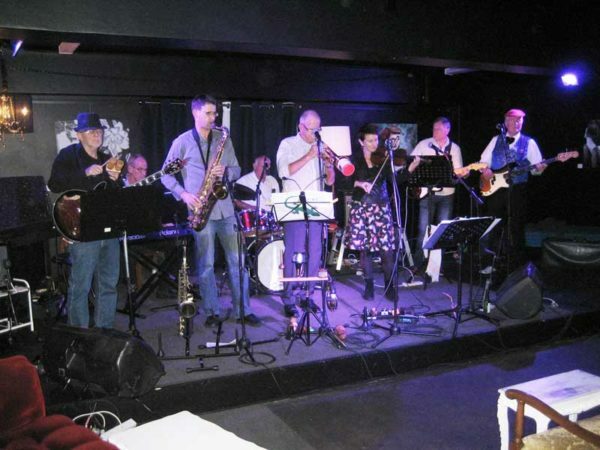 They specialise in foot-tapping music from the 1920s and 1930s. The trio includes Ian Falconer (clarinet), Gerry Clark (banjo, guitar and vocals) and Simon Hopewell (bass). • The December meeting is, of course, our Christmas night, and there will be a prize for the table best decorated in the Christmas theme. • Note that the January meeting is one week earlier than normal, to avoid anniversary weekend. • All subscriptions are due in March 2017. Please grab a renewal form from the web page (www.hjs.org.nz) or from the desk. Early payment will help our funds over the lean holiday time. • Sorry. We won’t be having the promised ‘jam’ at our December meeting. Too difficult to arrange in the tight schedule for the night. • Please give some thought to joining the HJS committee for 2017, to replace retiring members. If you are interested, contact our president, Simon Hopewell or another committee member.